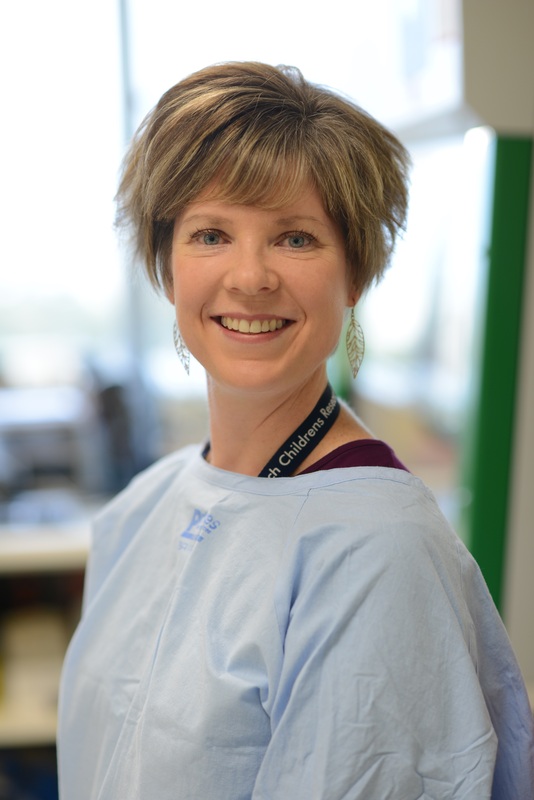 The Children’s Cancer Centre Tissue Bank, established in April 2014 with funding support from CIKA, is one of only three paediatric tissue banks in Australia and comprises a collection of tissue that has been preserved for future use. The Tissue bank is an essential component of the Children’s Cancer Centre’s mandate to provide best possible care for current and future patients. It enables clinicians to offer patients the opportunity to participate in international clinical trials. 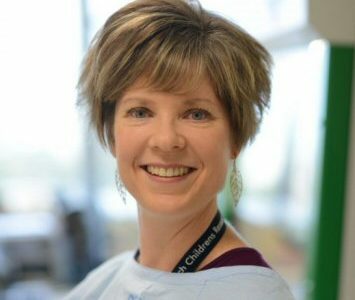 CIKA supports patient enrolment in these clinical trials by supporting the Tissue Bank Coordinator, Dr Louise Ludlow, who processes and dispatches the tissue, blood and bone marrow samples necessary for participation in the trial. To date samples have been processed toward a number of clinical trials including medulloblastoma (St. Jude’s Children’s Research Hospital, Memphis, Tennessee), osteosarcoma, the Ewing family of tumours and Hodgkin lymphoma (Australian Sarcoma Study Group, Melbourne), diffuse instrinsic pontine glioma (Kid’s Cancer Centre, Sydney Children’s Hospital) and Langerhans cell histiocytosis (Children’s Cancer Research Institute, Vienna, Austria). To learn more about the tissue bank at the Murdoch Children’s Research Institute, funded by CIKA, please click here.